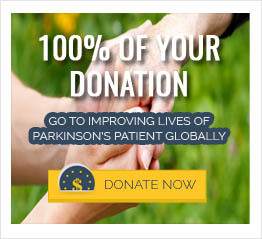 Parkinsonism is classified into four main categories as follows. 1. Drugs Induced: Antipsychotics such as dopamine receptors blocking drugs, antiemetics such as metoclopramide, dopamine depleting drugs like reserpine, tetrabenzine, alpha-methyl-dopa, lithium, flunarizine, cinnarizine.